Starting with penicillin, our first product manufactured in 1955, our company produced hundreds of pharmaceutical substances. 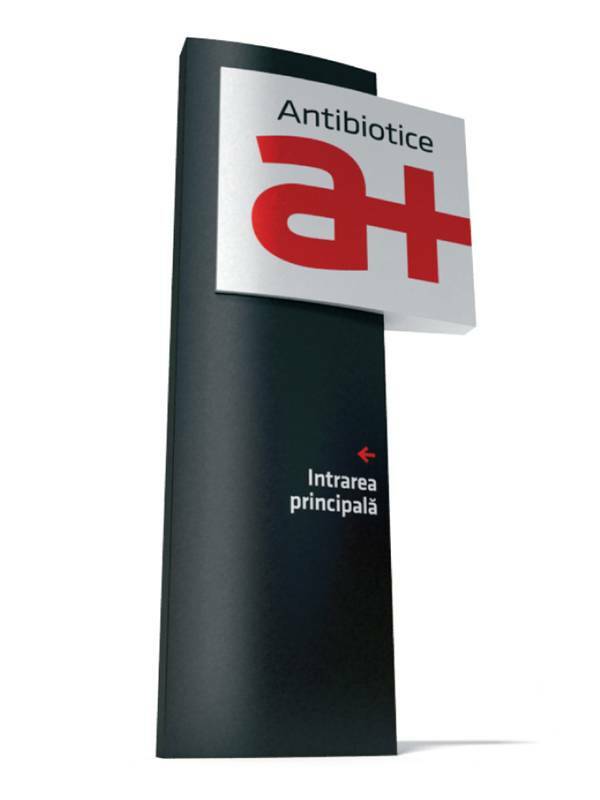 Today, Antibiotice is one of the most important Romanian producers of generic drugs. What kind of pharmaceutical products do we produce? Antibiotice develops and produces generic drugs for human use (157 products), veterinary drugs and the active ingredient Nystatin. Our generic drugs are mainly intended to patients with infectious diseases, but also for cardiovascular, dermatological, digestive and central nervous system related pathologies. We have been present with pharmaceutical products and Nystatin API in Romania and other 75 countries around the world. In terms of Nystatin active ingredient production, Antibiotice ranks first worldwide among the pharmaceutical manufacturers. In Romania we continue to be the main manufacturer of antiinfective generic drugs, a manufacturer with competitive medicines and affordable prices. Our medicines are delivered in hospitals – especially the antiinfectives – contributing overall to significant savings for the Romanian healthcare system. • Food and Drug Administration authorization (FDA).